So many of our clients (and let’s be honest, ourselves as well) are eager to look inward and find out who they are. For so many years, many of them have been labeled the “addict”, the “screw up” etc. and they don’t know who they are outside of those labels. With that in mind, I often run a group that focuses on our roles within our family and with that, I love to bring in Caroline Myss’ archetypes. When I first saw these Archetype cards in a grad school course, I immediately was hesitant because I could not get past thinking of them as Tarot cards which was not something I was personally going to bring into my sessions. However, these are far from Tarot cards, rather they are a list of archetypes that we can chose as being part of our personal support team and we chose based on how closely we associate with the light and shadow aspects of each archetype. Caroline Myss has written numerous books about archetypes and how individuals are made up of 12 archetypes, all of which are included in the box of archetype cards. Of those 12 archetypes, we all share 4 “survival” archetypes that include; The Prostitute, The Saboteur, The Victim and The Child. Once again, there are a variety of different child archetypes and it is again about finding the one that speaks most strongly to you and how you view yourself. In terms of groups, I often give a brief background about each archetype (a book is included in each box of cards for reference) and I will then open it up to the group and allow them to go through the box and pick out archetypes that they identify within themselves. This is a great exercise because each archetype has both “light” and “shadow” attributes and allows a greater discussion as to what strengths can come out of aspects of ourselves we often consider negative and vice versa. An important note: for our clients that often get into black and white thinking, this exercise can be a challenge. When I tell clients, “we all have the archetype of prostitute”, there is often push back and initial discomfort for that fact so it is important to be sure to follow that up with a conversation about the symbolism of prostitute. An attribute of being the prostitute can be the negotiation of our own morals or ethics for financial gain; it is not necessarily saying that we all sell our bodies for financial gain. With that in mind, it is important that you are well versed and educated in Caroline Myss’ theory and how it relates to archetypes before engaging in this exercises, but I would encourage others to give it a try! I have found it highly effective with men and women and individuals of all ages. I had no idea how huge the change would be from intern to THERAPIST; foolishly I thought, “Hey, I was working full time hours between my job and internship, how much different could it be?” VERY different. For one, let’s talk caseload. I remember as an intern thinking I had a decent caseload with all TEN of my individual clients and a couple of groups. Now, with a caseload over 6 times that amount and a number of groups, I look back on my intern self and can’t help but laugh. However, something that I was surprised about was the change (or should I say lack of change) that I felt in myself. During the first few months, I thought I had to bring every question to my supervisor as I was so accustomed to doing so as an intern. I remember going to my supervisor to discuss terminating a client and them saying to me, “Of course you may, you don’t need my permission”. RIGHT. I’m a professional now. This got me thinking. Why didn’t I believe in my own abilities yet? I had the same educational background as my peers. I had a couple years in the field through internship and work, yet here I was, ACTING like a professional, but feeling like I was just playing make believe. It’s taken a few months of working to finally begin to feel like I am not posing as a therapist, rather that I am one that is practicing. There’s always more to learn, but it’s important for us to be confident in ourselves with what we do know and to be OK with asking about all of those things that we don’t know quite yet. Design a TATTOO for Recovery! 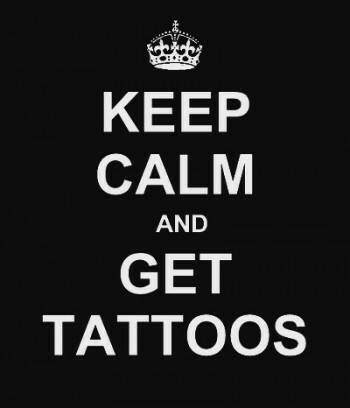 Most of the clients who come through my facility have tattoos and lots of them. It is a rare day for us to get through a group session without them talking animatedly about either a tattoo that they already have or one they are planning on getting. Therefore, when the topic for group one night was one that would be difficult to stretch to cover all two hours, I thought, why not have everyone design their own recovery tattoo? Having clients design a tattoo that signifies their recovery allows them to become open and creative in different ways, ways they may not be able to do with their words alone. Another benefit of this activity is that it allows clients to take it as deep or keep it as superficial as they feel comfortable. Some clients will probably make a joke of their tattoo and make it funny, whereas others may use symbolism to highlight their struggle with addiction. Regardless of what they choose to do, it is important to remember that your opinion as a counselor is not important. However they choose to participate in this activity is up to the client. There is nothing more counter productive to therapy than a counselor who judges the client based on what they share in group. Respect their experience and respect their ideas. Alright, so it has been a while since my last post! I guess that’s what happens when you try to maintain a blog and balance everything else! Since my last post, I have continued to run groups at my site and have continued to bring new activities to the sessions. 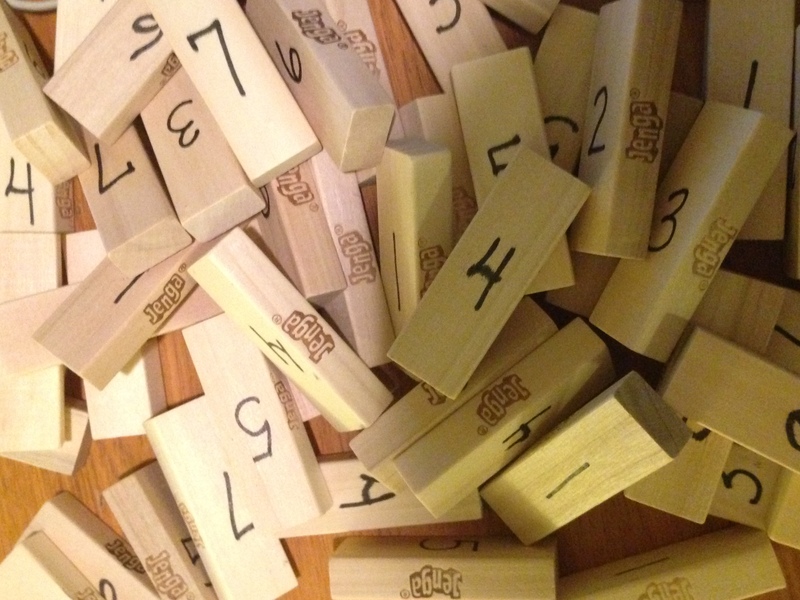 One activity that has been a big hit each time I have used it has been JENGA therapy! 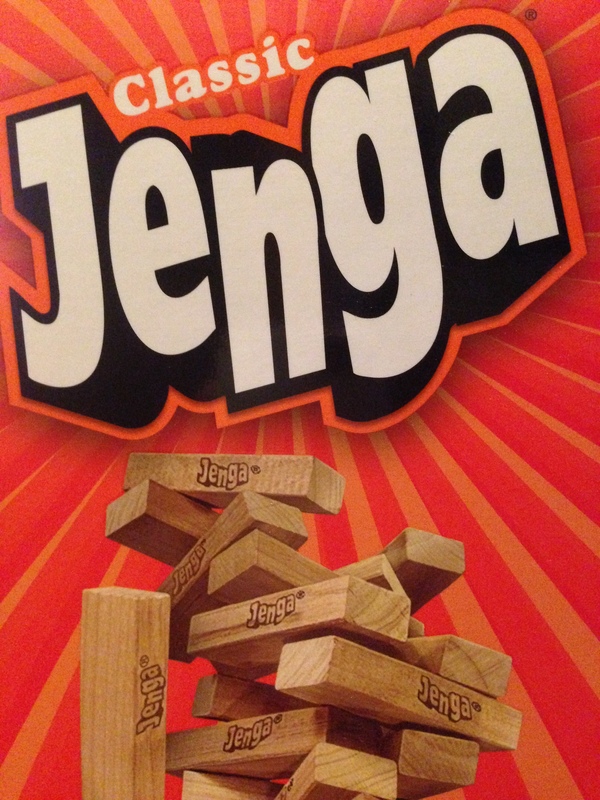 Now, when JENGA comes out, be prepared for there to be excitement and then a very quick reeling in of that excitement when you explain that it is therapeutic JENGA, but after they start playing, they will be so absorbed in the game that they won’t mind to be doing therapy at the same time. 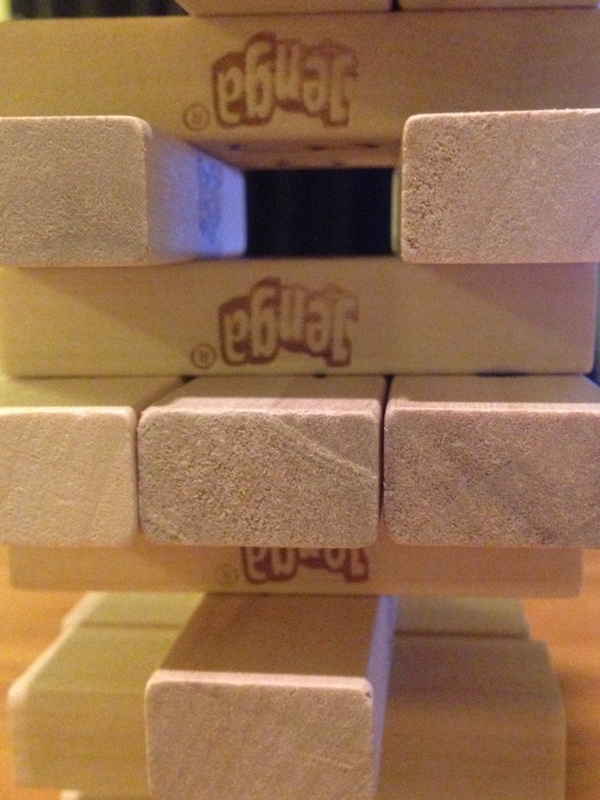 Wondering how to make therapeutic JENGA? There are many ideas out there, but I have found the numbering system is the best. Some people write specific questions on each piece and when the piece is pulled, the client answers that question. I, however, have found that writing the question on the piece limits what I can use therapeutic JENGA with in group. Therefore, I have numbered each piece 1-8. Then, depending on the session, each number will relate to a predetermined question based on the topic at hand. 1. What are your internal triggers? 2. What are your external triggers? 6. Name two strengths that you have. 7. Name one social support that you have in recovery. When the inevitable happens and the tower falls down, be sure to have one MEGA JENGA question prepared for such an event. Sometimes, I have had that one be that the one who dropped the tower needs to compliment each client in the room. Other times, they have had to say 3 positive things they have in their life at this moment. Either way, be sure that the question is different and one that warrants being the end of game question.